Download the “Flash: Rebirth” episode! 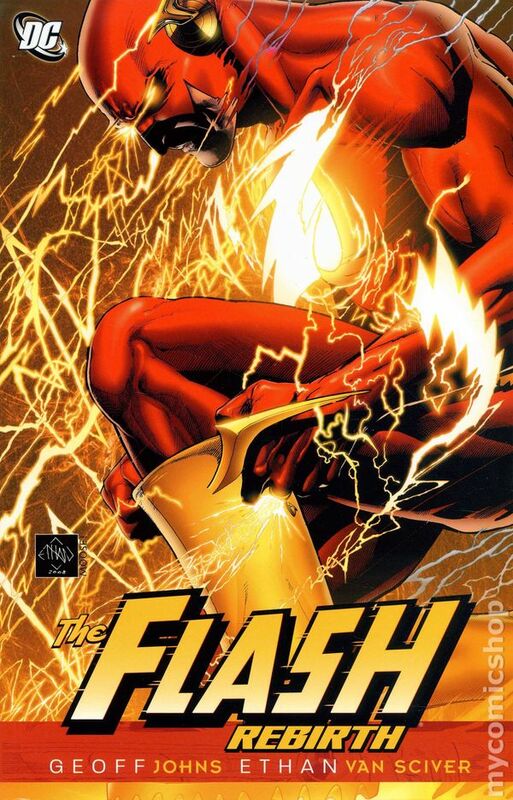 Our Flash series wraps up with “Rebirth” by Geoff Johns, a controversial book about the return of Barry Allen after his sudden return to the living in “Final Crisis.” We talk about the decision to boot Wally West in favor of a character who hasn’t been in the DCU for a couple decades. Plus, we delve into the character of Barry Allen, Hourman’s cojones, and how Professor Zoom liked to invent new modes of time travel to push people down stairs. For more information on past or future shows, visit www.AtomicPoweredSuperCast.com!